British Doctor, he performs General Practice Services in The French Clinic. 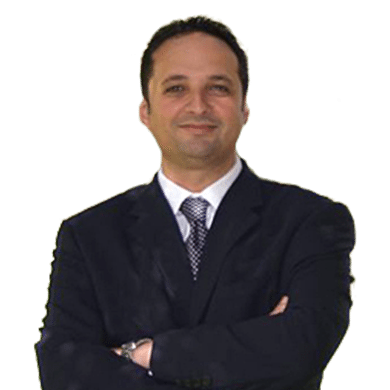 Dr Alobeidi is a UK trained physician, registered with the General Medical Council in the United Kingdom and Dubai Health Care City. He has worked in various hospitals in UK until finishing his GP training in 2008. Since then he has worked in NHS and private practices prior moving to Dubai in November 2011. He is fluent in English and conversational Arabic. He also enjoys travelling and has worked previously in the Middle East and Cuba as part of the Red Cross and United Nations humanitarian teams.